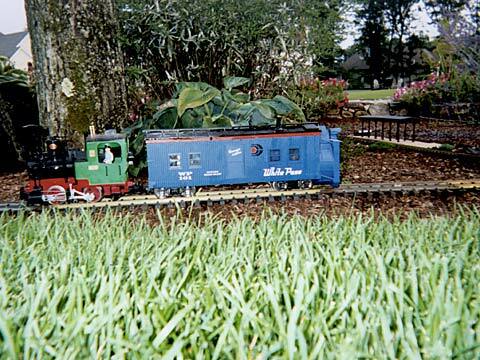 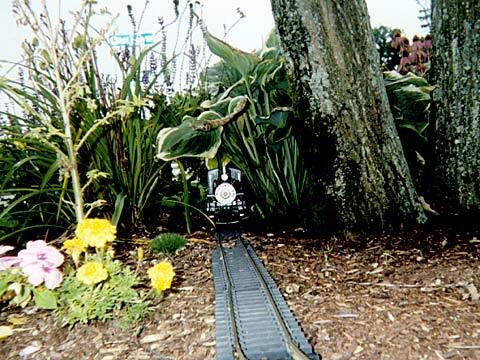 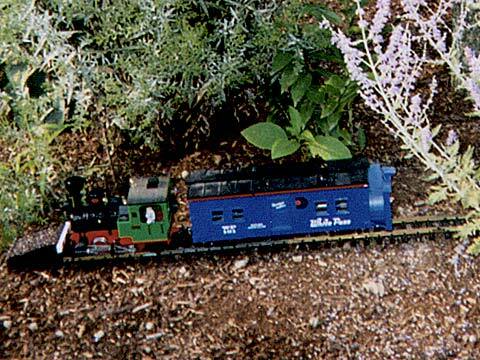 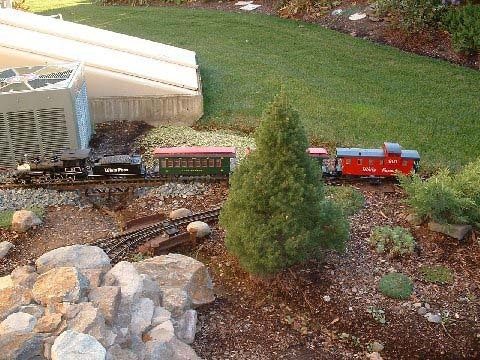 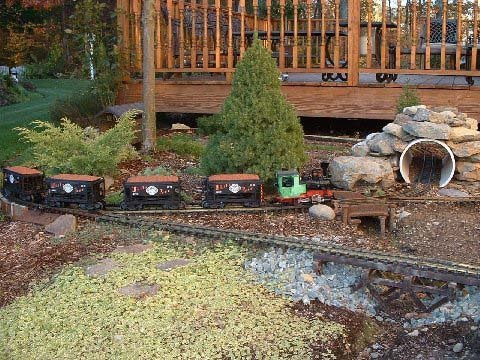 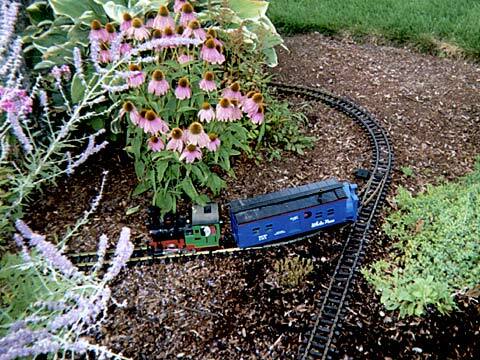 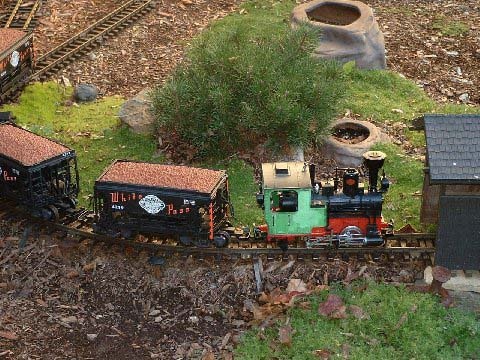 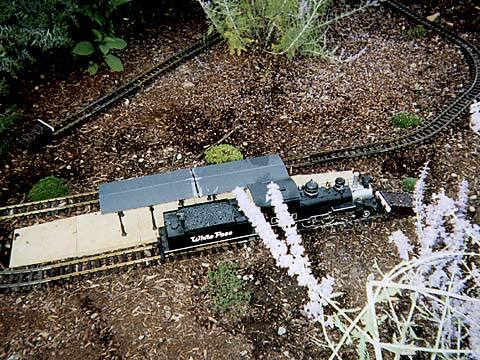 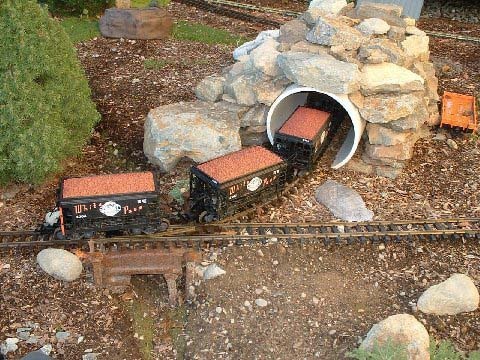 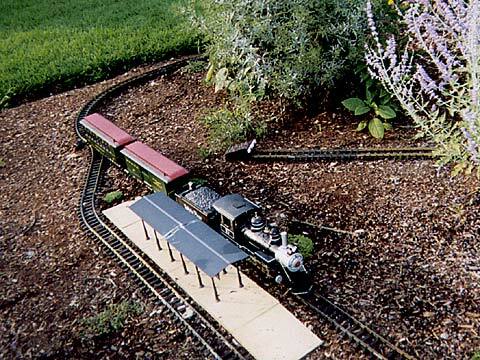 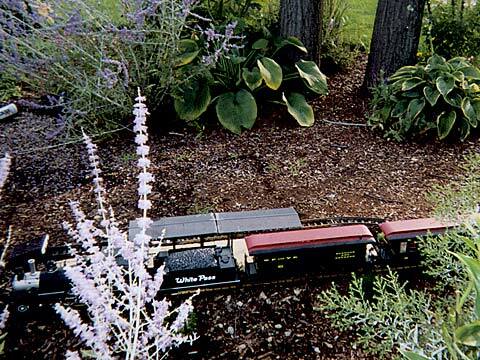 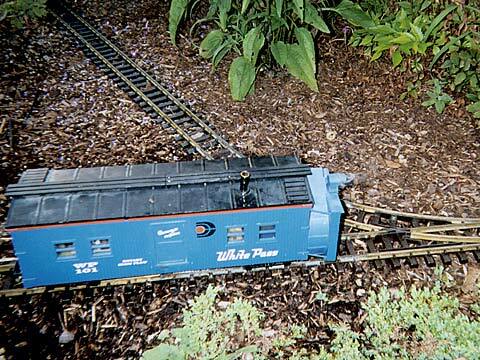 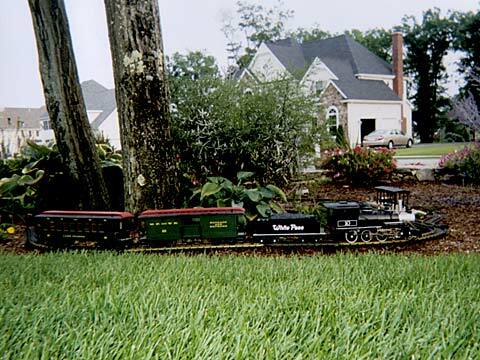 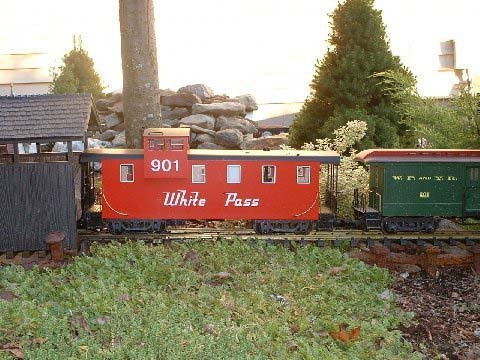 Ryan Haney, from Massachusetts, has a G scale layout replica of the White Pass and Yukon Railroad. 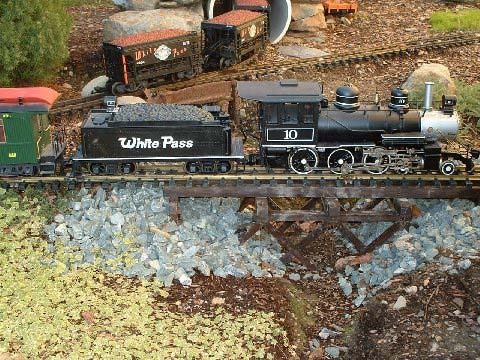 At 13 he has always wanted to visit the White Pass & Yukon Route Railroad. 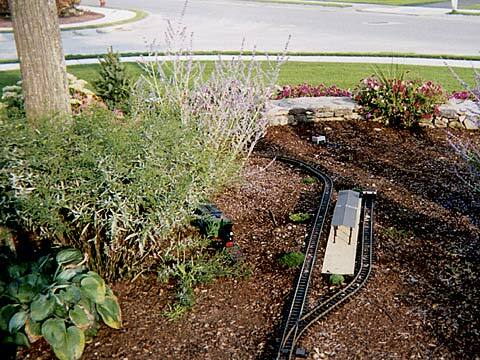 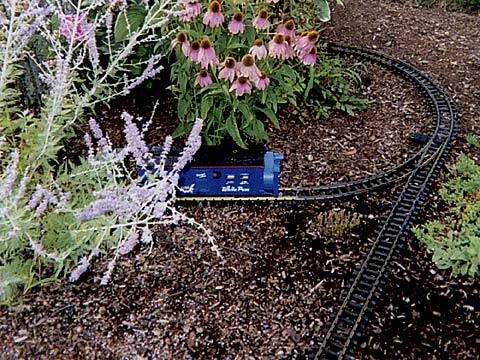 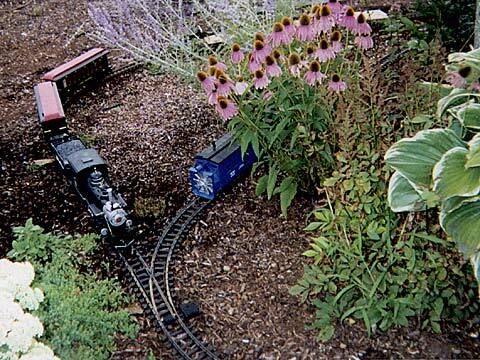 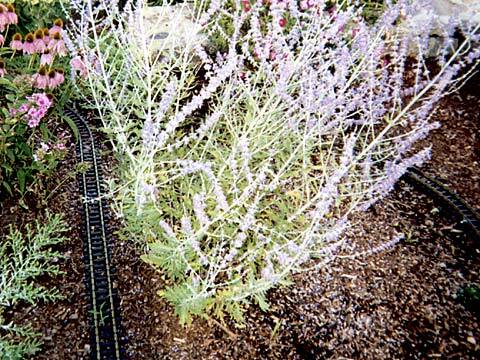 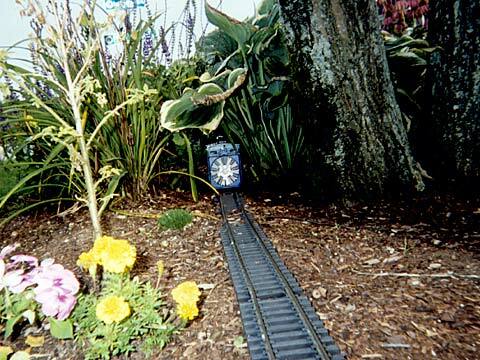 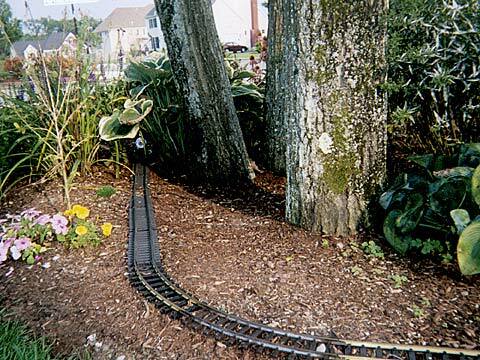 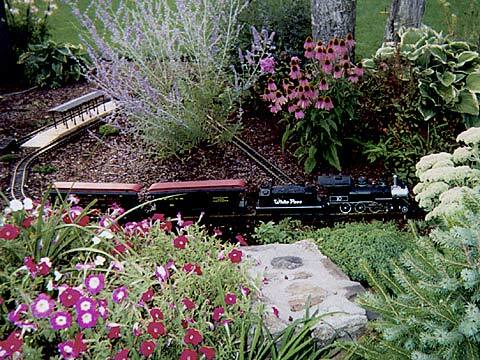 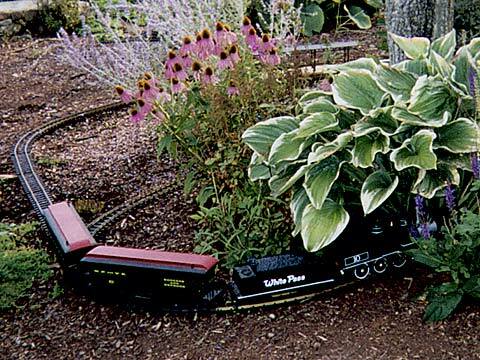 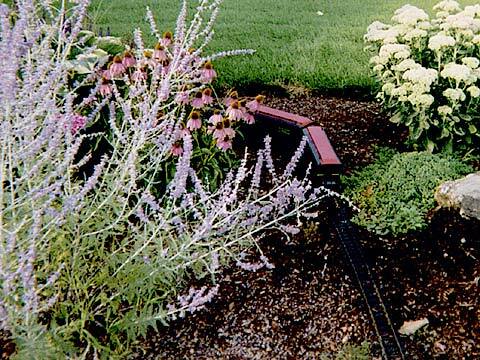 His railroad will soon appear in the Garden Railroads magazine. 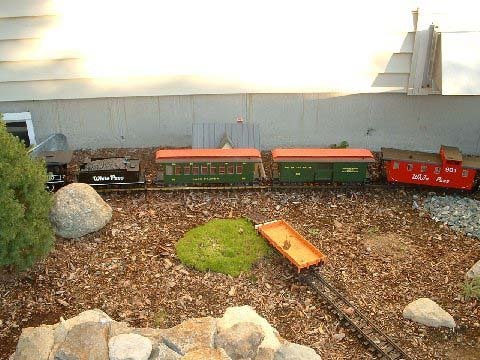 We received a batch of new photo from Ryan this fall. 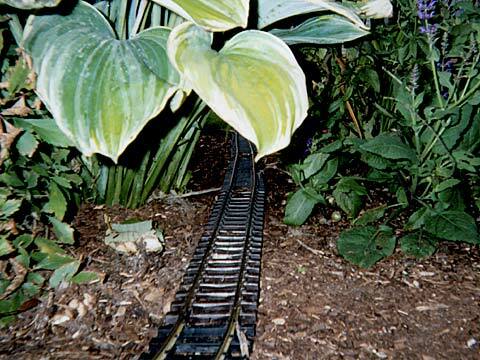 ALL Support holders for tracks are made out of rail ties, Like that bridge near the tunnel with the rail things that look like the letter J. 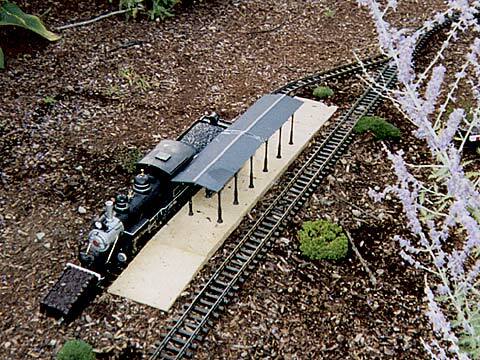 Also I used rail plates. 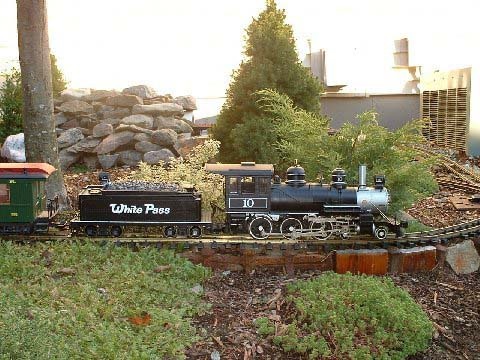 To give it the ultimate railroad theme.